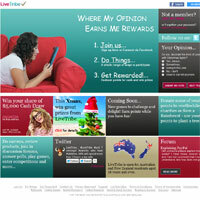 LiveTribe is an online community where members are rewarded for taking surveys and participating in discussion groups. They are run by i-Link Research, who are based in Sydney, Australia and also serve clients in Europe, Asia and the USA. i-Link has been in the research business since 2001 and is a member of ESOMAR and AMSRO, which are associations that set industry guidelines for market research companies. To join LiveTribe, fill out the online registration survey and provide an email address so they can begin sending your surveys. Your survey invitation will list details such as the estimated time to complete the study, the amount of rewards being offered and the deadline to submit. You can always decline to participate in any survey without penalty. For each survey completed you earn points to redeem for exciting prizes and also entries into the cash prize draw. When members participate in specific activities on the LiveTribe website such as survey taking, forum discussions and live focus groups, they are given a choice of reward options. These include earning points that can be redeemed for gift vouchers, donating to charity or making a donation to Rainforest Rescue. Points are also given to members who successfully refer friends to join LiveTribe. 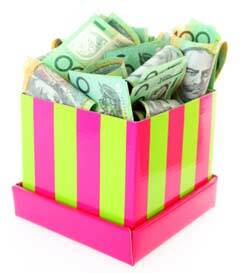 Points can be accumulated to purchase gift vouchers of denominations from $10 up to $100. 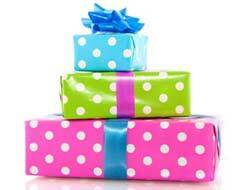 Among companies offering vouchers are Flight Centre, Amazon, and Bigpond music.